Ultra-light miracle Argan oil leaves No residue & No oil build up. Argan Oil is right choice to cure damaged, dry & weak hair. Just a simple 30 minute massage on your hair or use as a leave in oil after wash. Style your hair, glow, shiny & full of life. For men: Can use it as a beard oil in your grooming routine. 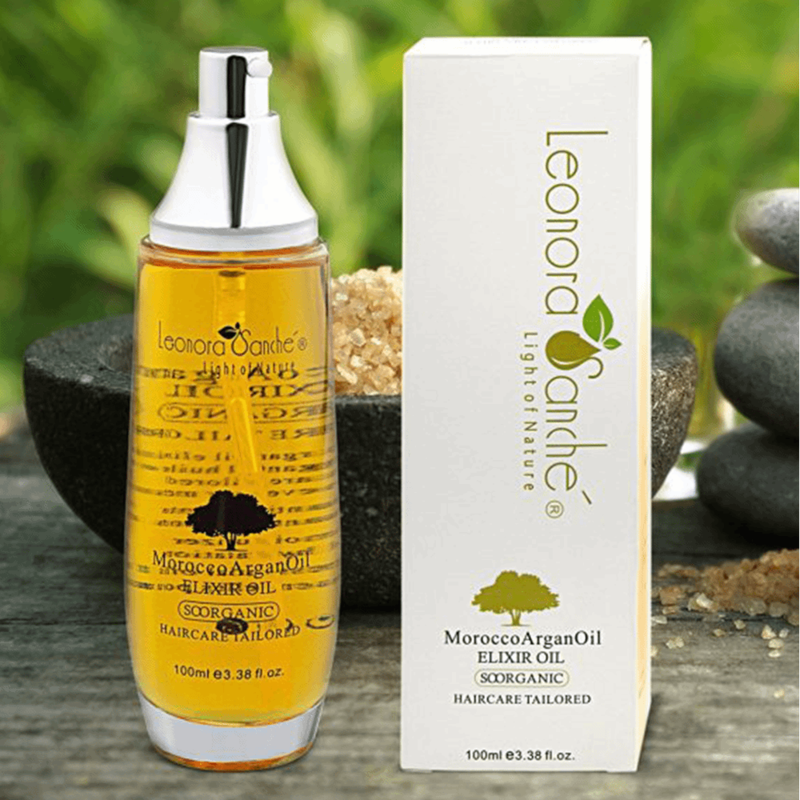 Leonora Sanché Argan oil is rich in vitamin E, phenols, carotenes, squalene, and fatty acids. 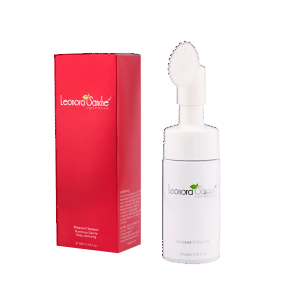 The essential fatty acids fight against drying, dehydrating and the loss of elasticity. Leonora Sanché Morocco Argan Oil ELIXIR OIL is a luxurious elixir to restore over-processed hair damaged by chemicals and environmental free radicals – it also revives hydrates and detangles hair, wigs and hair extensions .Ultra-light miracle argan oil leaves NO residue and NO oil build up, only provides silky finish and brilliant shine. Due to the Argan oil’s benefits for healthy hair, it is often called liquid gold in beauty industries. 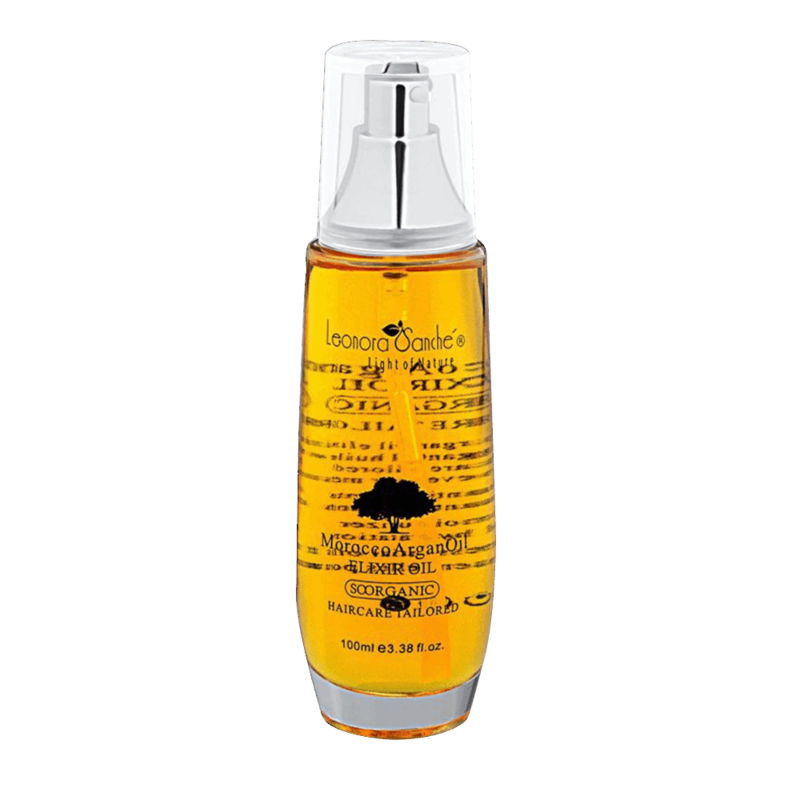 Leonora Sanché Argan Oil strengthens the hair by repairing the damaged cellular membrane of the hair shaft. Leonora Sanché Argan oil penetrates into the hair pores and enhances the elasticity of hair. It also proves to be extra nourishing for the growth of hair. Leonora Sanché Argan oil is super good for unmanageable hair. It restores the smoothness of hair and provides smooth healthy hair. 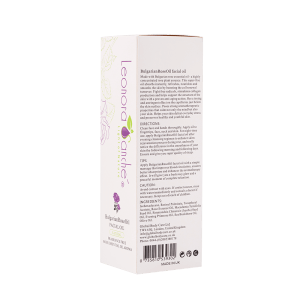 Natural antioxidants contained in Leonora Sanché Argan oil strengthen the hair by repairing the damaged cellular membrane of your hair. 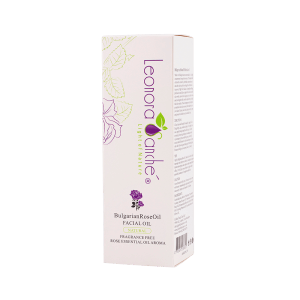 Leonora Sanché Argan oil makes colour treated and brittle hair more silky and natural. Approved by hair stylists, Argan oil is the right choice to cure damaged, dry and weak hair from environmental extremes. Leonora Sanché Morocco Argan Oil for hair is a non greasy, alcohol free formula which instantly absorbs into the hair, creating brilliant shine without leaving an oily residue. Provides heat protection and nourishes your hair. Smoothes the hair cuticle for silky, conditioned and healthy looking hair. 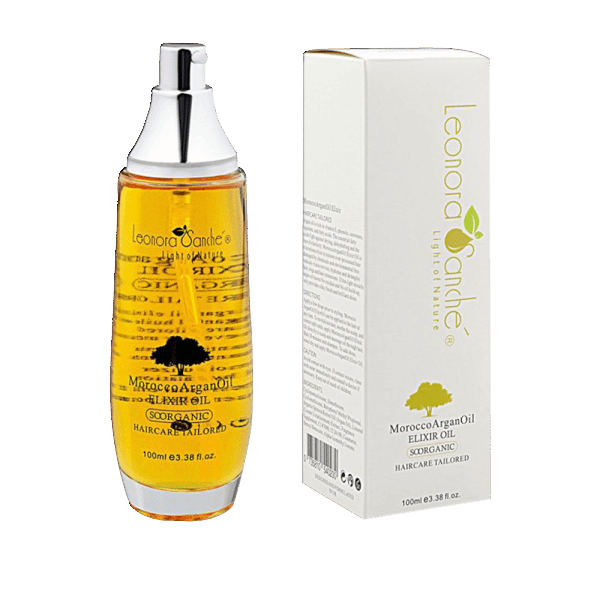 Leonora Sanché ® Argan Hair Oil soothes the scalp, adds sheen, lustre, moisture, strength and manageability to the hair. It stimulates the scalp promoting blood circulation, anti- hair loss and promoting healthy hair growth. Promotes healthy hair growth, shine and eliminates frizz. Repairs, softens and strengthens dry, brittle, frizzy, over-processed and damaged hair. 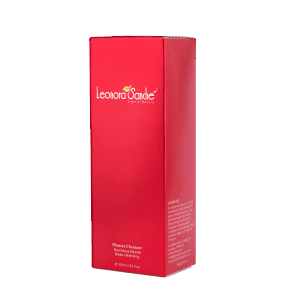 Leonora Sanché ® hair oil fortifies and revitalizes hair for men and women. Prevents breakage, adds sheen and improves body and texture. It strengthens hair shafts and heals itchy scalps. 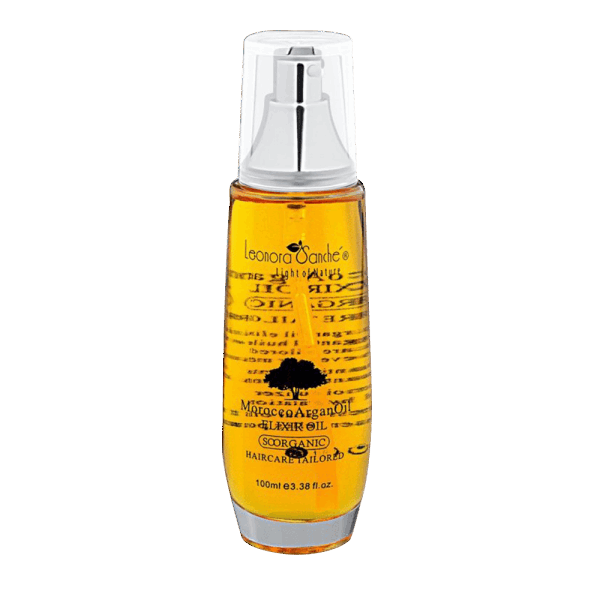 Leonora Sanche® Argan oil Antioxidants will renew your hair’s cell structure, sealing in shine. Creates brilliant shine and eliminates frizz. Repairs, softens and strengthens dry, brittle, frizzy, overworked and damaged hair. Protects against split ends and restores loss of essential oils to both scalp and hair follicles. Safe for all hair types including coloured hair. Treatment suitable for both men and women. Encourages healthier hair growth, good for stopping thinning hair and improve speed of growth. Detangles and adds Softness & Suppleness. Soothes Scalp, Day/Night solution Moisturiser, Anti Hair loss, fights Depression, Strengthens Hair Shafts and heals itchy scalps. Cyclopentasiloxane, Dimethicone, Cyclomethicone, Butyphenyl Methyl Propional, Argania Spinoza Kernel Oil (Argan Oil), Linseed (Linum Usitatissimum) Extract, Fragrance Supplement, CI 47000, CI 26100, Coumarin, Benzyl Benzoate, Alpha-Isomethyl Lonone. Apply a few drops prior to styling. 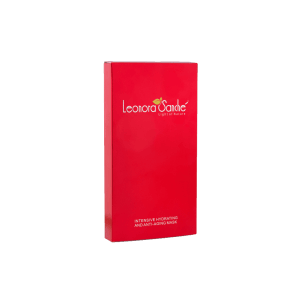 Leonora Sanché ® hair oil can be applied to the hair at any time. To revitalize hair, soothe the scalp, and correct split ends, apply Leonora Sanché ® Argan hair oil directly to scalp and massage oil through hair. Recommended after Shampoo and conditioning to add shine to your hair. Also can be used half an hour before shampoo and conditioning. I have used so many hair products to get rid of my frizzy hair but none of them has ever helped me. After three days of using this oil, my hair is so smooth and has an incomparable shine.